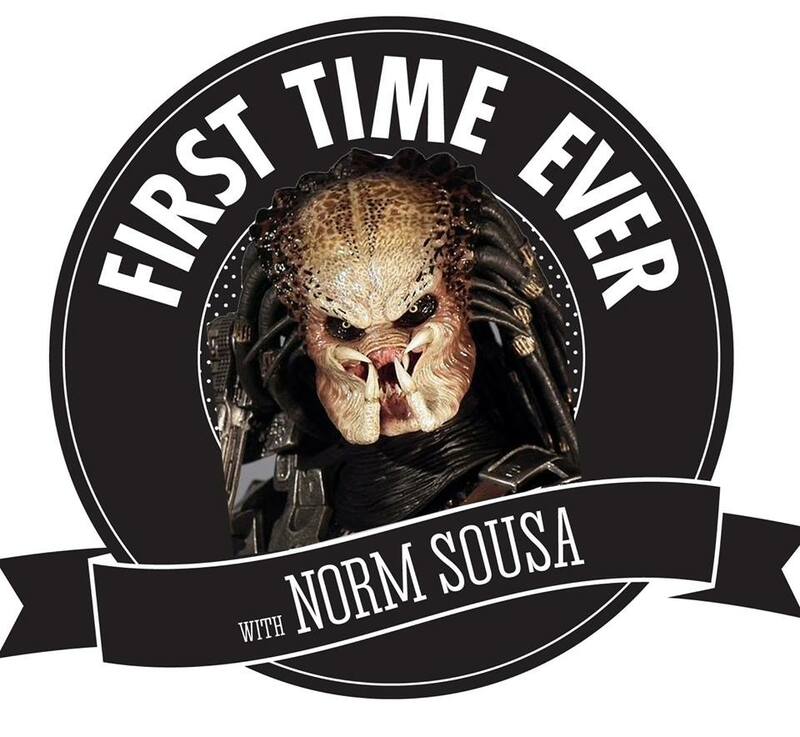 Norm Sousa and Andy Hall are going to be doing a LIVE recording of the FIRST TIME EVER podcast! They will be screening the movie starting at 8pm and will immediately record the podcast afterwards in front of you the audience! IT'S GONNA BE THE BEST! ... and the movie she hasn't seen... PREDATOR! HELL YES! The 1987 Schwarzenegger classic! We'll watch the movie and then have a few laughs! Best part is... it's PWYC! POPCORN & DIET SPITE WILL BE PROVIDED!